T870 is a do everything Troop, from camping, backpacking, hiking, biking, climbing and water sports. Activities are scheduled once a month, including a summer camp and annual family campouts where families are invited to come and have fun with the Troop. This level of activity provides a rich variety of planning and camping experience for the Scouts who have ample opportunity for advancement in rank. However, this extensive camping schedule also requires active support by each Scout and his family. Families are needed to help in the areas of transportation, camp-out supervision, adult committee functions, and funding. T870 is a boy-run troop organized around and stressing the patrol method as advocated by Lord Bladen-Powell. 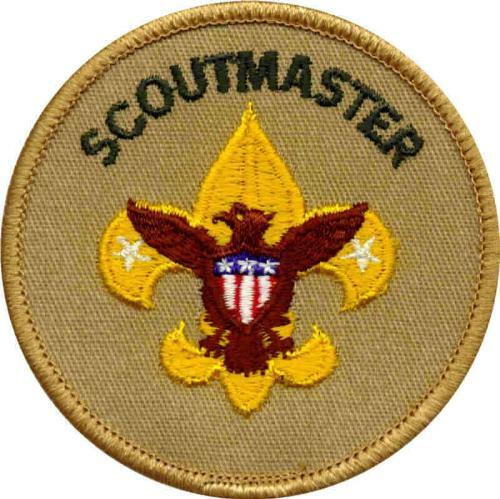 Leadership instruction is one of the stated goals of Scouting. Every boy will have an opportunity to participate in both shared and total leadership. The meetings are planned and carried out by the Patrol Leaders' Council. All duties for patrol activities are assigned by the Patrol Leader. Understanding the concepts of leadership helps the boy accept the leadership of others and helps him to grow into a more responsible adult. The Official Boy Scout Handbook published by the Boy Scouts of America will be used to guide Troop activity. Every Scout should have a copy, and should bring it to each meeting. The scouts plan Troop activities, which include camp-outs, programs, fundraisers, and other special activities. Troop gear is provided by troop’s funds. It is everyone’s responsibility to keep them clean and in good working order. If anything is found to be broken, damaged, not working per instruction sheet, it is the person who finds it, should report it at once to the Activity/outing Adult leader and the attending Quarter Master (QM). Lets all have fun and enjoy your scout's journey. Welcome!